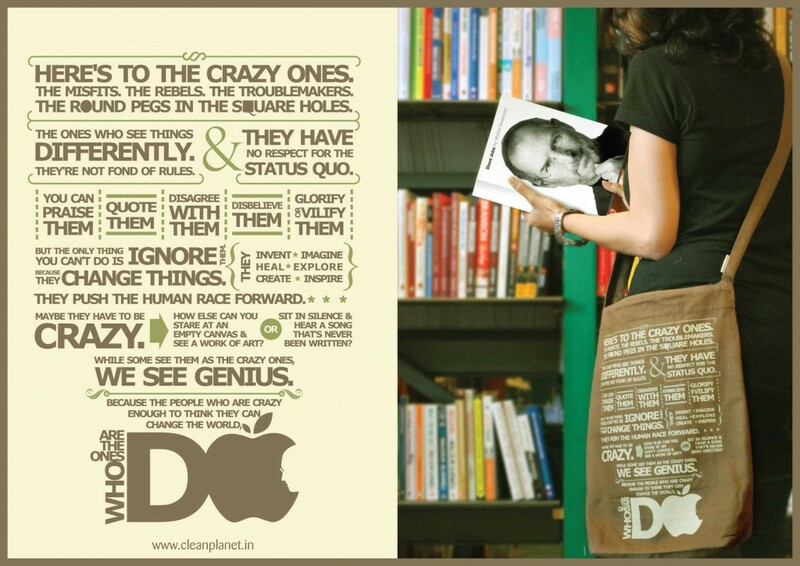 Here’s to the crazy one..
To a crazy rebel genius who made the world an infinitely better place . This entry was posted on Friday, October 4th, 2013 at 5:03 pm	and is filed under Experiences and Inspirations, Ideas we ♥, Make a difference. You can follow any responses to this entry through the RSS 2.0 feed. You can leave a response, or trackback from your own site.